Home » Tips & Tricks » How to Remove Makeup Stains: The Best Hacks! Makeup does look great on the face, but if spilled on the clothes, it makes you look shabby and careless. 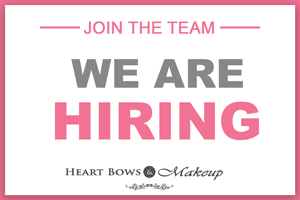 In a hurry, we always tend to wipe excess makeup and clean any makeup spills with the cloth in nearest proximity, even if it is our favorite tee shirt. I know many of us at HBM who have ruined amazing dresses just because we ended up getting our foundation on the collar or spilling our nail paint by accident. If you too are a clumsy sister then read on. Here are the top tried and tested makeup stain removal hacks. I can’t even recall the number of times I have gotten lipstick on my dresses and clothes while changing in and out of them. In order to remove the lipstick stains, I have tried multiple things and the following trick works the best. Use isopropyl alcohol or rubbing alcohol (easily available at chemist) with a clean cloth or a cotton pad to remove the stain. You can also use white vinegar instead of the alcohol. 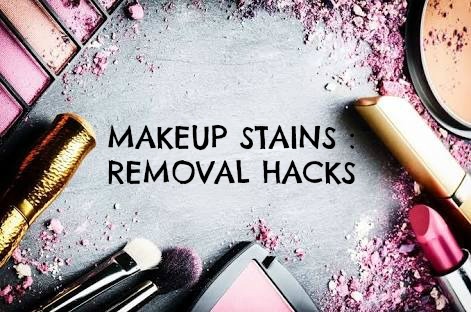 The stain will take sometime to remove but this makeup stain removal hack will effectively remove it. While blending the foundation on the neck, it always, literally ALWAYS, ends up on the necklines of the tops. 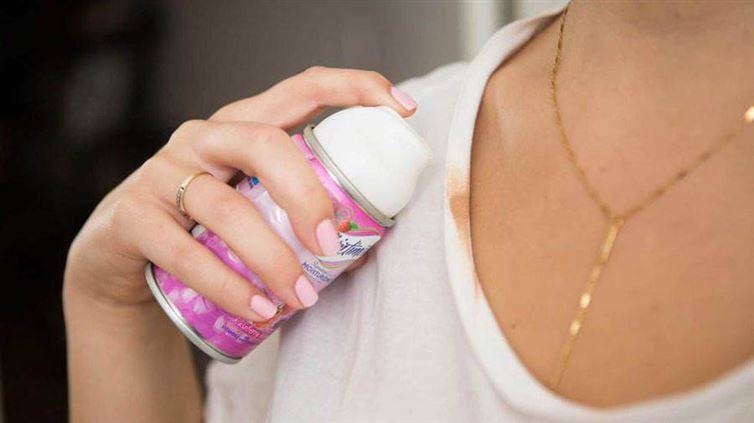 But before you toss that tank top of yours into the bin, try out this foundation stain removing trick of ours! All you have to do is steal some shaving cream from your father or husband and slowly rub the stain with it. Within a few seconds you will notice that the stain has vanished. Once the stain has left, use liquid soap to clean that area and you have a top as new as ever. The big doe-foot wand of liquid concealers always tends to slip from our hands and fall on to the pants. To remove such heavy stains use the foam of the shaving cream just like the foundation. You might have to repeat the process once or twice but you will certainly bid farewell to the stain ! Compact powders are supposed to make you look beautiful and matte, keeping your makeup in place. But on the clothes, they make you look a newbie with makeup. These little flecks of powder; compact, blush, eyeshadow, etc, can make their presence very obvious on the clothes. 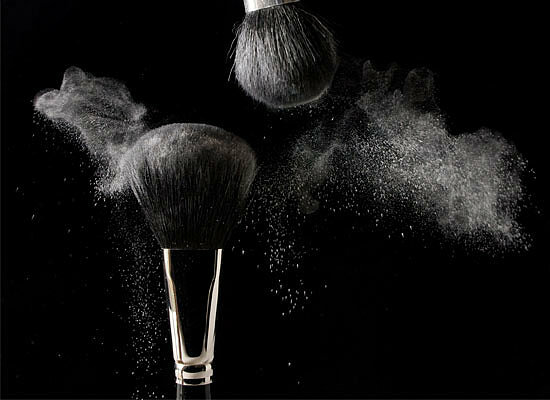 To remove such powdery makeup stains, you should start with dusting off the excess. If all your powder is removed by just dusting, way to go! But if it doesn’t, use some liquid dish soap and the stains will disappear. If you are one of those many people who wear stick deodorant, you must be extremely familiar with these white stains. And especially when you wear a darker colored tee. Deodorant stains are unpleasant to look at. To remove dry stains of deodorant all you have to do is grab a baby wipe or a wet tissue and rub the stain gently till the deodorant is off. And believe me, the stain will be gone before you will realize! Yes! Nail paint! A little carelessness and you tripped the bottle of nailpaint. Now not only your hands but also your clothes have gotten a manicure. I mean, why do the make nail paint bottles so slippery? Ruining every clothing item, carpet, car seat cover we’ve owned. But you shouldn’t be worried, these nail paint stain tips & tricks work wonders. All you have to do is pour some acetone on a cotton pad and very slowly rub the stain with it. Try to make the clothing absorb the stain rather than pushing it around. Change the cotton pad as soon as it gets dirty. The nail paint will surely take its time but will be removed effectively from the clothes. Let the acetone dry, then just wash the area with liquid soap and you’re good to go! Vinegar also works well to remove nail paint stains . Every time you deal with a wand, it decides to slip off and ruin the whites of the shirt, pants or bed cover. 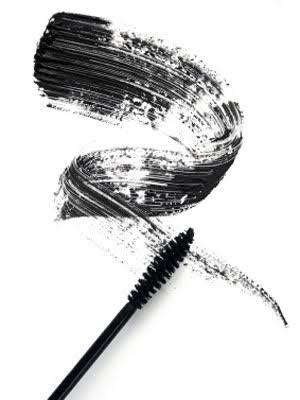 If the mascara is not waterproof, some liquid soap action will remove every single splash of the liner. For waterproof liner, soak the stained area in half and half mixture of vinegar and water. Let it sit for sometime and the liner will dissolve away itself. For any greasy and oily stains all you need is some baby powder. Baby powder has great ability to soak in the moisture and your night suit or dresses will remain looking as fresh as before after removing the stain. So these were some of the best and effective makeup removing hacks and tricks. Do let us know if you have tried any of these before.